An app called LG Call, that allows LG smartwatch owners to dial a phone number, then take the call on their smartphone, was released today onto Google Play. 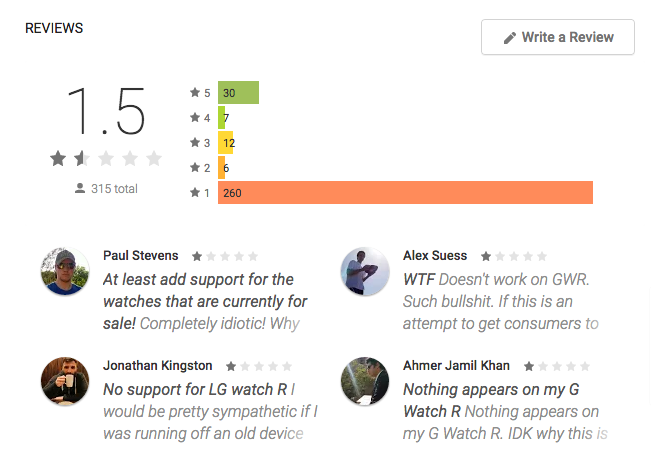 Unfortunately, in the app’s description, LG does not state specifically that this app is only usable by Watch Urbane owners, and this has apparently upset quite a few G Watch R and G Watch owners. Nevertheless, for all of you Watch Urbane owners, you can access your contacts straight from the watch, then place a call. If the number you need is not already saved, you can input it into a dial pad on the watch, then have the phone call on your smartphone. It’s not a revolutionary concept, but it does exist now. 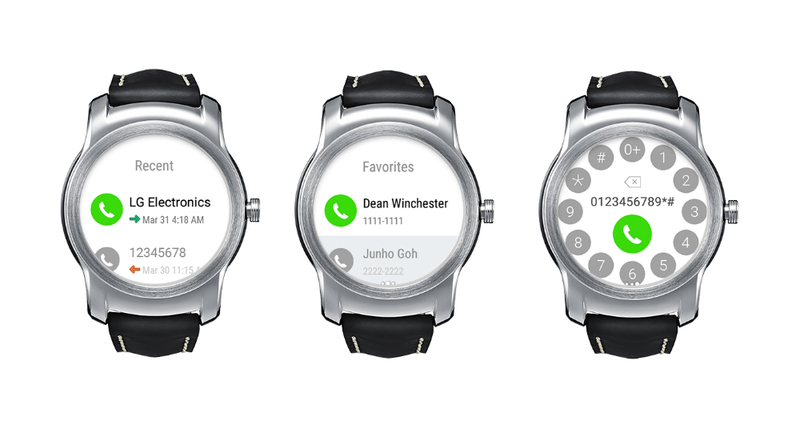 In the future, we could see this be made available for other LG-made smartwatches, and it’s quite possible that LG is only testing its usability on the small marketshare of Watch Urbane owners first before opening it to everybody. Did you order a Watch Urbane? We did, and as soon as it gets here, you can expect a hands-on video.